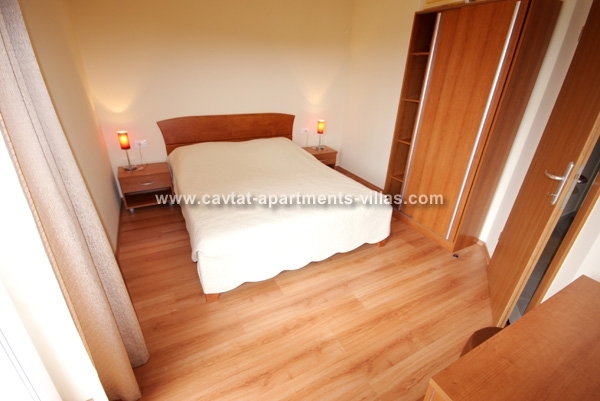 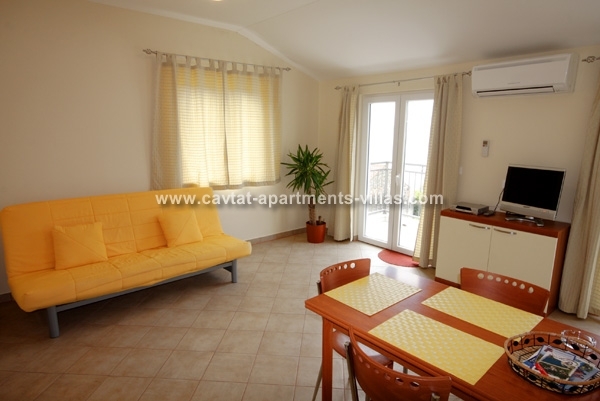 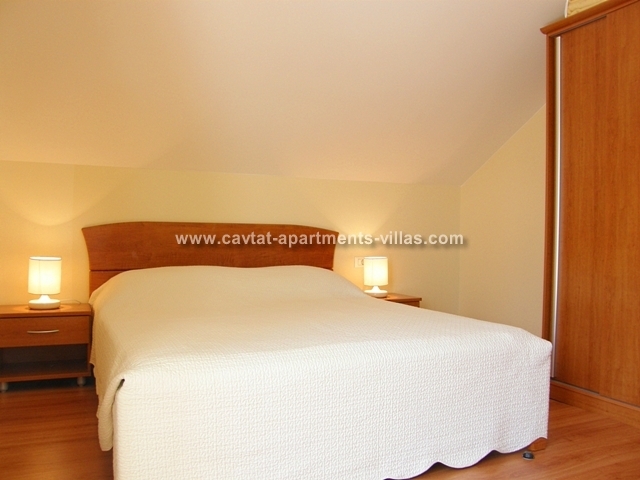 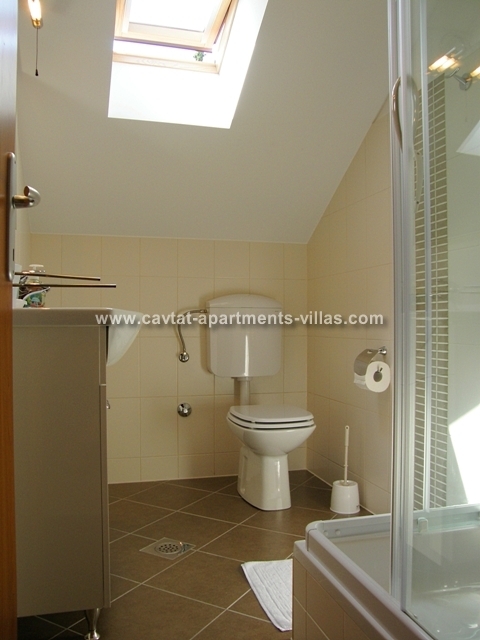 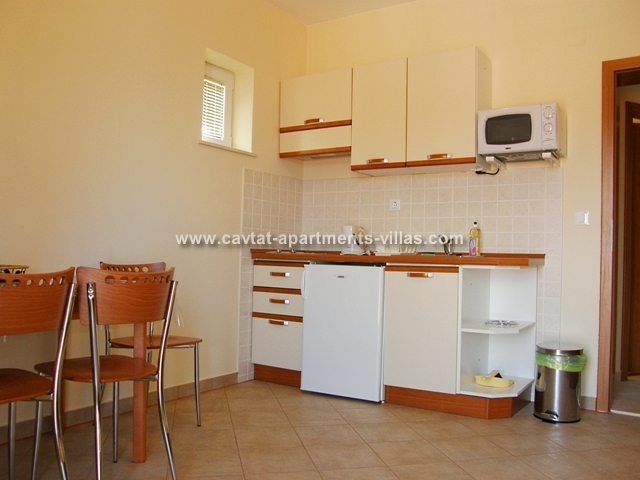 New, modern and tastefully decorated 1-bedroom apartment just a minute walk from the town center. 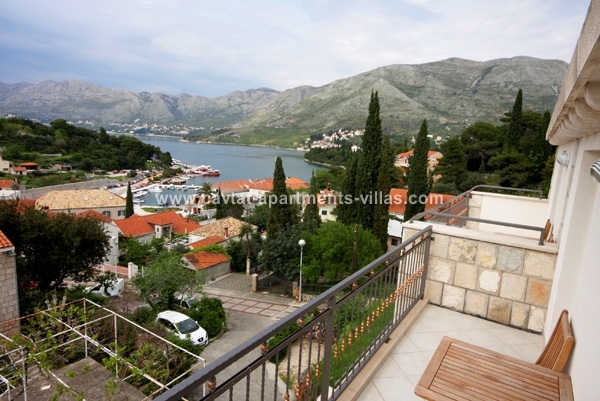 The apartment has a perfect location while its situated in quiet and relaxing area offering beautiful views over old town and Tiha bay. 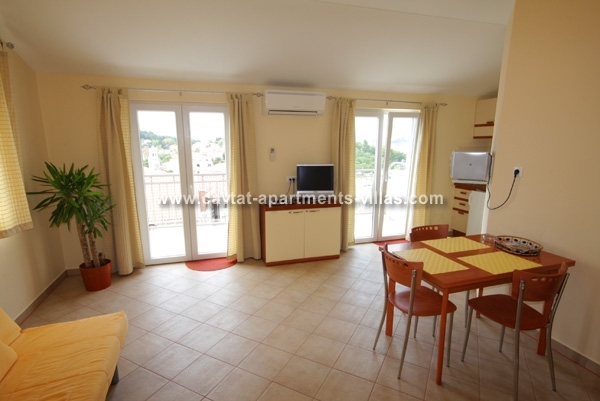 This apartment is situated on the top floor and consists of a double bedroom, a shower room, a kitchen equipped with a kettle and microwave, a diner/lounge area with pull-out sofa that can be used as extra sleeping place for one person. 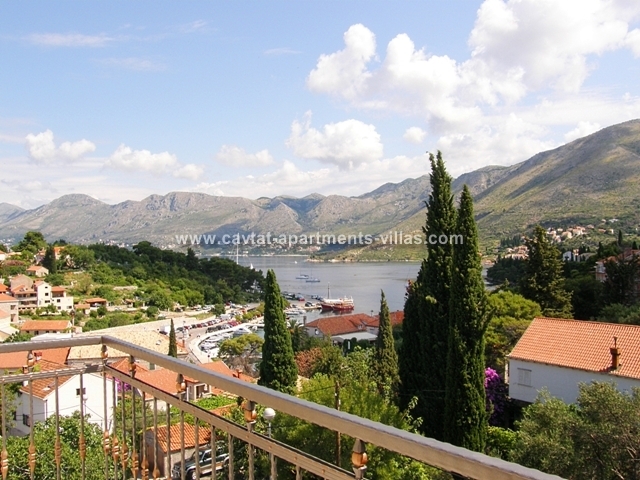 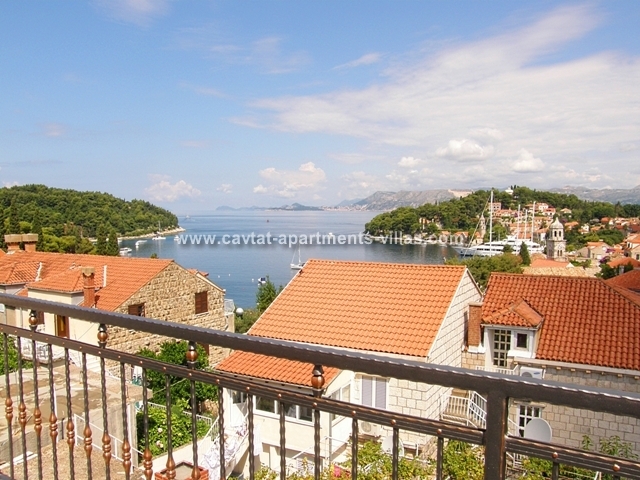 Apartment has a balcony/terrace equipped with garden furniture overlooking the old town with harbor and lovely Tiha bay. 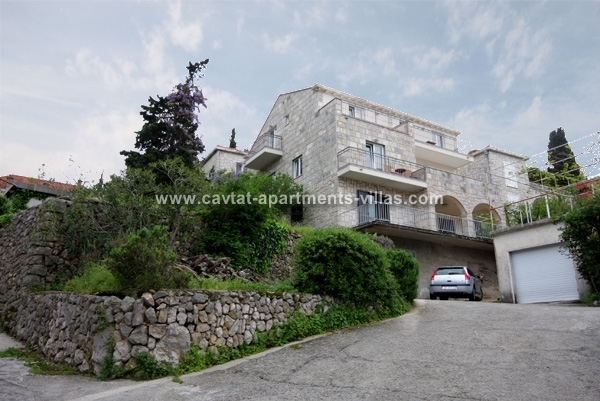 There are 4 apartments in this house of which two are located on the second and two on the top floor. 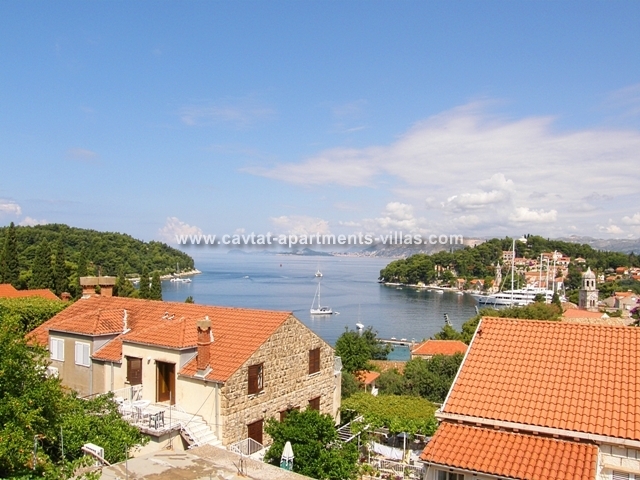 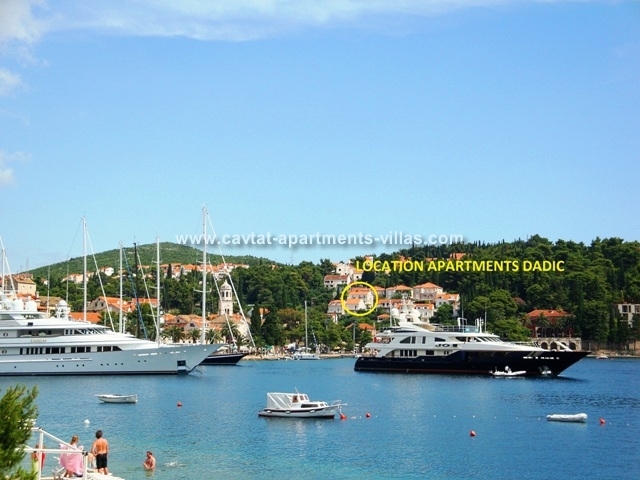 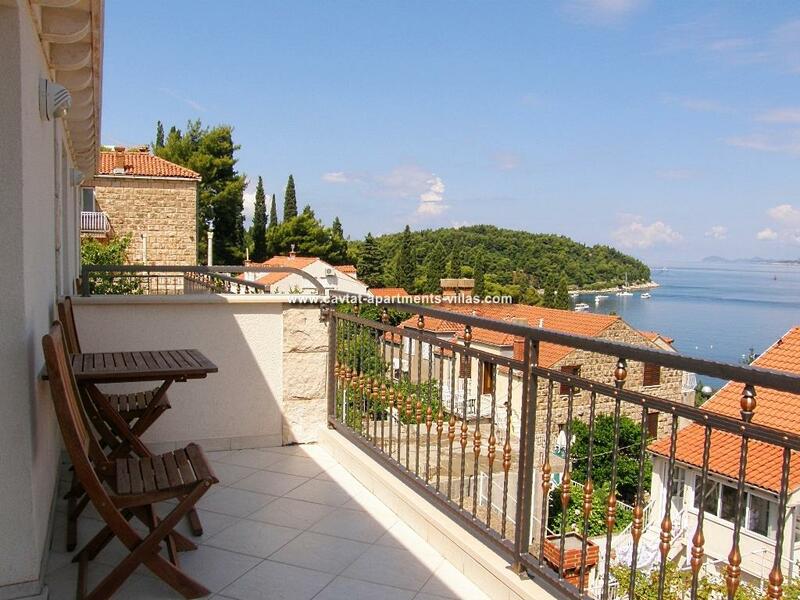 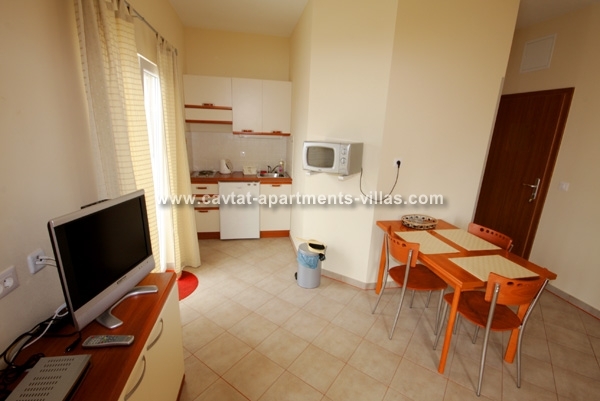 This accommodation would suit a couple wishing to spend their holiday in ancient and quiet Dalmatian town.